** Offensive MVP is an easy one this week. Lamar Jackson single-handedly outgained UK 316-291 yards including a 186 yard rushing performance which averaged 10.9 yards per rush. He also added 2 rushing and 1 passing touchdown to his performance. It is pretty easy to say that without Jackson, UofL very well could have lost. ** Defensive MVP will go to DeVonte Fields. With the suspension of Trevon Young for the game, the pass rush was going to be in jeopardy. Fields was able to pick up the slack with 2.5 sacks and 4.5 tackles for loss. ** Let’s just go ahead and get this out of the way. 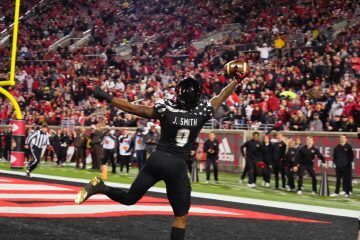 Louisville stormed back and won and ended up completely flipping the script of the game BUT I just cannot get over how this team started the game. I saw the same lack of effort that appeared in the first half of the Pittsburgh game and the second half of the Florida State game. Going forward this is a big concern to me. I am not sure for the reasoning for it and I don’t know how it is fixed. There was a complete lack of fire and intensity from the players as UK climbed to a 21-0 lead and against a better team these sort of deficits will not be able to be overcome. 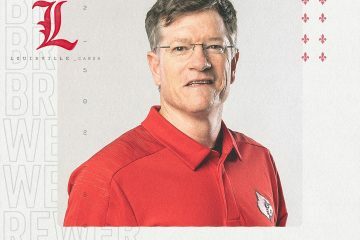 I do want to see this issue solved as UofL enters a bowl game and then begins preparation for next year. 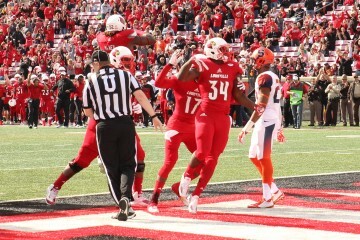 ** I can’t say enough of how Lamar Jackson completely changed the game single-handedly. His talent was evident in his incredible performance shredding the UK defense. Heading into the bowl game Jackson is the clear cut starter to me. He is the future of the program and will be fun to watch as he matures and the game slows down for him. Let’s not forget that it is important to mention Kyle Bolin as we conclude the 2015 season. Without Bolin this team probably doesn’t win a few games it did. As we have just had Thanksgiving, it is an appropriate to give thanks to Kyle Bolin for what he has done this year. I know there have been questions as to his future with Jackson being the expected quarterback of the future and Jawon Pass being next in line. Despite both Jackson and Pass, Bolin has a place on this team and he has earned it. There are not many backup quarterbacks that you trust coming into the game and he is one of them not to mention there is a high likelihood that Jackson will get injured at some point or another. It would be great to have Bolin be able to step in and lead this team. ** Overall there is not much to complain about after finishing the year 7-5 and ranked #35 in the S&P+ computer rankings, 1 spot behind Oregon. This team has been through the ups and downs. This season may well be known for the “ors” on the depth chart as players, especially on the offensive side, shuffled back and forth trying to figure out the right combination. The second half of the Kentucky game they clicked. The defense played fast and physical as well as getting pressure on the quarterback. The offense was electric with a nice balance of run and pass. The offensive line played arguably as well as they had all year. As we head into the bowl game, I am hoping we see this team take another step forward becoming more consistent on offense while maintaining the defensive attitude and physicality this team is capable of. 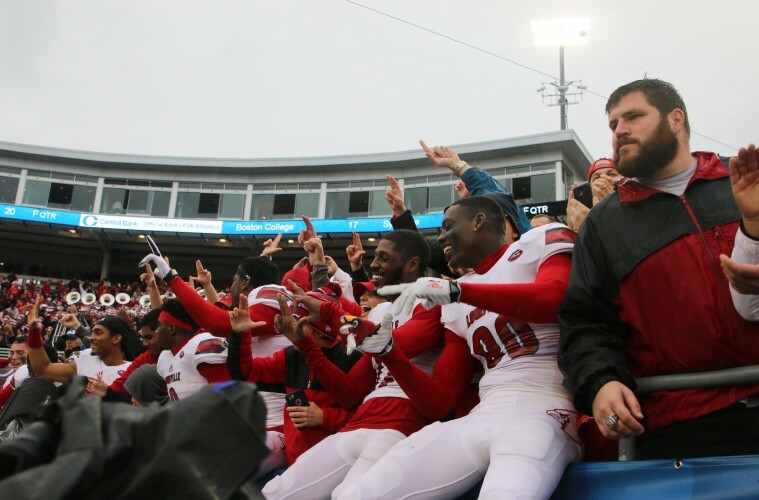 Previous ArticleGALLERY: 2015 Governor's Cup "Louisville vs. Kentucky"